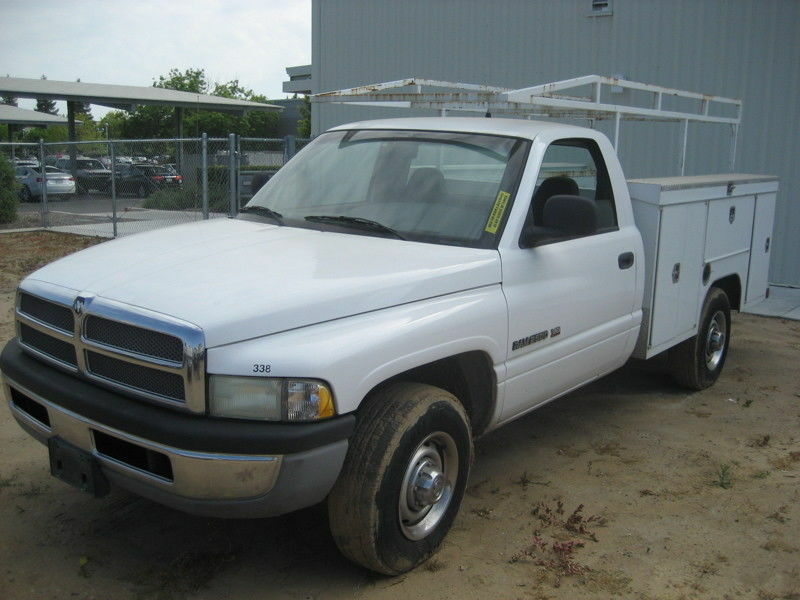 We have another round of pickups from the Clovis area at auction now. 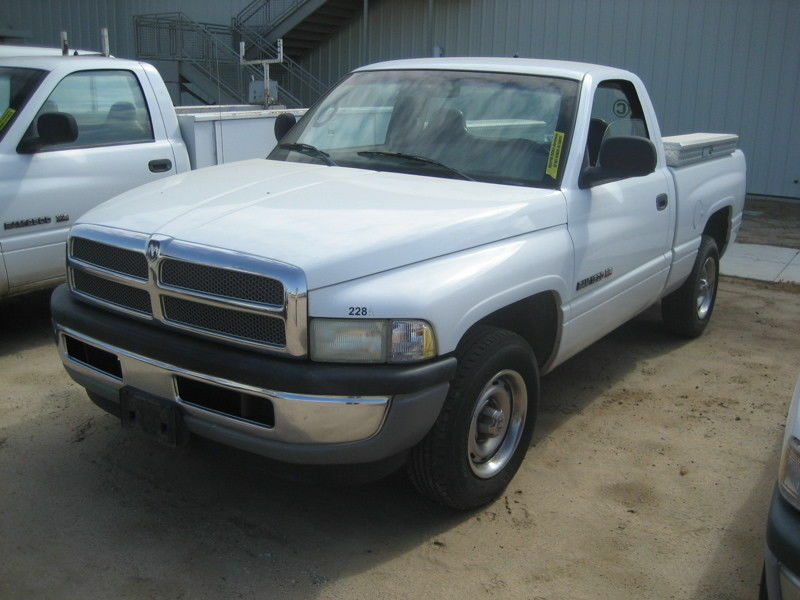 There are some heavy duty Dodge Rams and Ford F250s for sale, a Chrysler Gem car, and two food service equipment items (Hobart mixers), These items are at auction on eBay from May 31 to June 7, 2018. This entry was posted in Uncategorized on May 31, 2018 by manager. With over 30 items, this auction should have something for everyone! We have some food service equipment, exercise equipment, machine shop items, a box truck, and more at auction starting May 17. All items are in Fresno. Click to visit our ebay store and check it out! This entry was posted in Uncategorized on May 17, 2018 by manager. Several pickup trucks – Dodge, Ford, and Chevy models – a van, and a Wells Cargo trailer are up for auction now on eBay. These vehicles are in Clovis, CA, Auction runs from May 10, 2018 to May 17, 2018. Visit our eBay store to view the listings and bid! This entry was posted in Uncategorized on May 10, 2018 by manager. 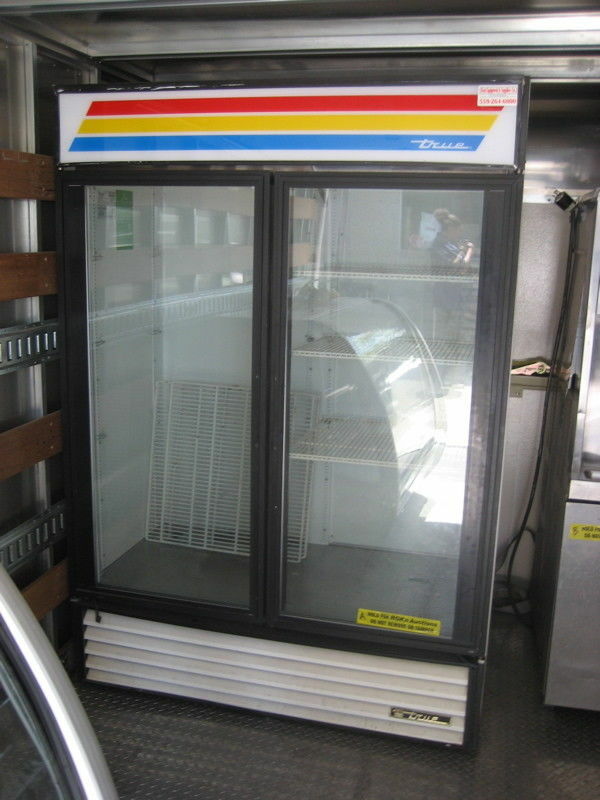 We have some food service equipment, a nice 2 door refridgerator, a display cooler, arc welder, and more now on sale. Items are located in Sanger, CA. Auction starts Thursday May 3 and ends around 1:00 on Thursday May 10, 2018. Come check out the items at our ebay store . This entry was posted in Uncategorized on May 2, 2018 by manager. We have several restaurant items -including a Flat top Grill, Frozen Yogurt Soft-Serve machine, Food Prep Table, Display Cooler, Beverage/sandwich cooler, tables, and chairs. This entry was posted in Uncategorized on April 24, 2018 by manager. 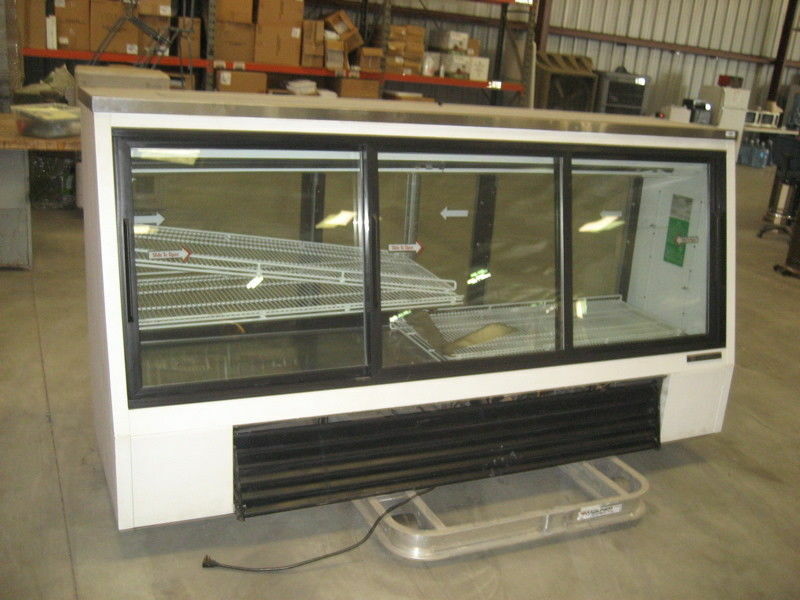 We have some food service equipment and two vehicles at auction this week. There is a Hoobart Mixer/Chopper, a 2006 Ford van that was damaged in a traffic collision, and a 2002 Dodge Ram pickup with a bad engine (block has a hole in it). Take a look at our ebay store. This entry was posted in Uncategorized on April 17, 2018 by manager. This entry was posted in Uncategorized on March 28, 2018 by manager. 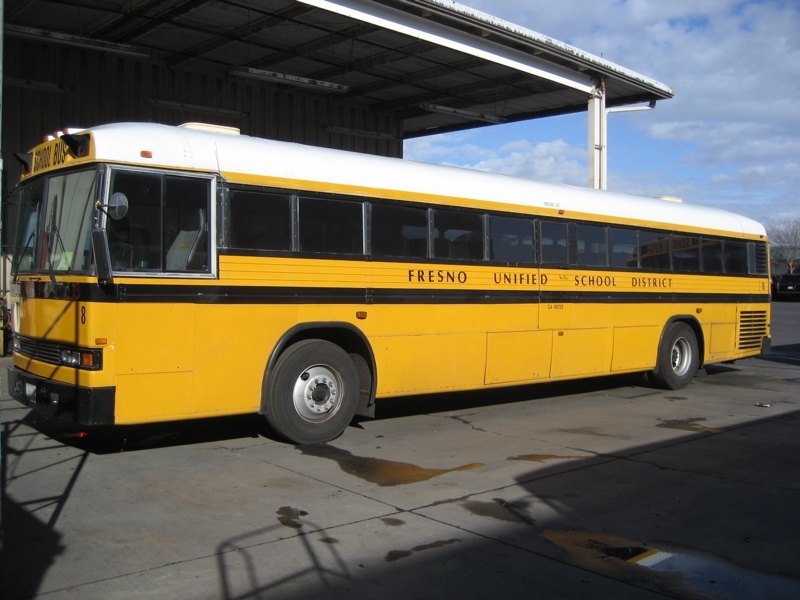 All of the Crown buses from Fresno USD have been sold. We thank everyone who participated in the surplus sale. We will have another Surplus Auction in the near future – if you haven’t done so yet, be sure to sign up for our newsletter to keep current on our auctions. This entry was posted in Uncategorized on March 3, 2018 by manager. Surplus Crown Bus Sale Underway – Last Four! Taken Out of Service in December 2017. This entry was posted in Uncategorized on March 1, 2018 by manager. We have a new auction underway with some Hobart mixers, Montague ovens, and more. Items are located in Clovis, CA. Auction ends Feb. 19, 2018. The Audio rack is a nice, professional piece of sound equipment. It’s worth a look! This entry was posted in Uncategorized on February 12, 2018 by manager.